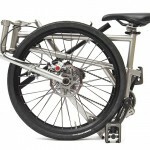 Just like Ninja, Eclipse X20 folding bike is fast and light yet stealthy enough to slip into the subway unnoticed. 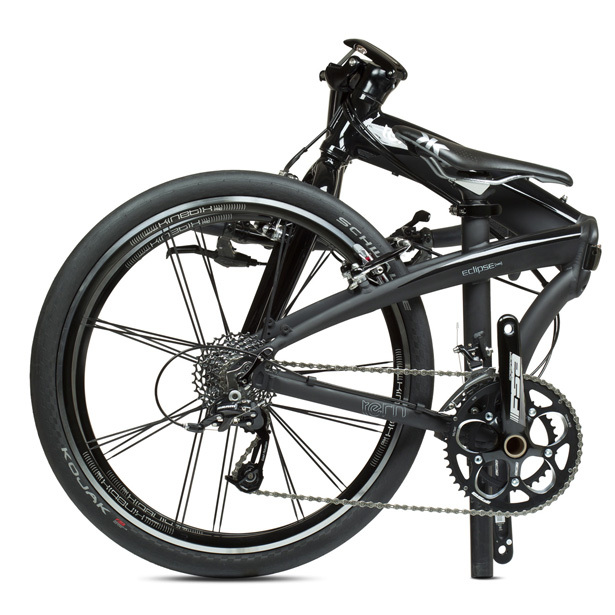 This bike offers super wide 25 to 107” gear range and ultra fast Kinetix Pro wheels, cruise up and down the road just like a katana. 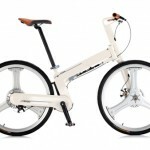 As designers, you would probably notice that folding bike design hasn’t had any significant changes in decades. 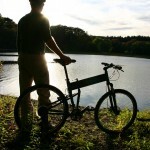 N-Fold technology incorporated in this bike is small yet crucial change that results in faster and more compact fold. 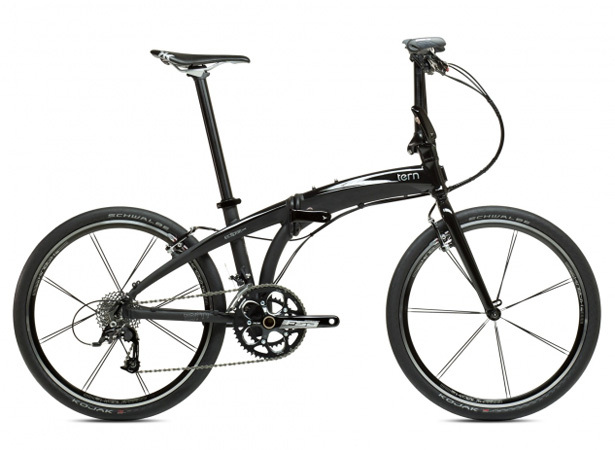 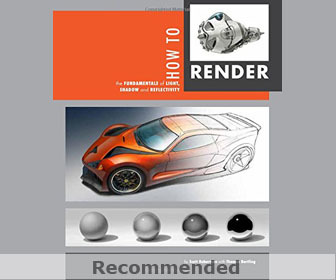 It consists of new frame and handle post geometries that spins the front wheel by 180-degrees before the central fold, providing more compact body by 40mm shorter. 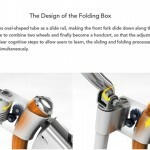 Every bicycle that utilizes N-Fold technology can be folded smoothly and easily in less than 10 seconds. 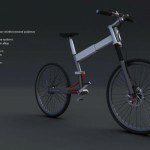 Every bike’s frame used by this company features patented DoubleTruss technology which turns rear half of the frame to 3 dimensional truss, thus, making it more resistant to torsional forces. 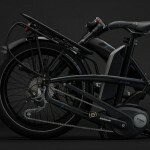 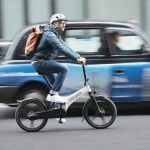 It tries to destroy flexy frames reputation that folding bikes usually have. 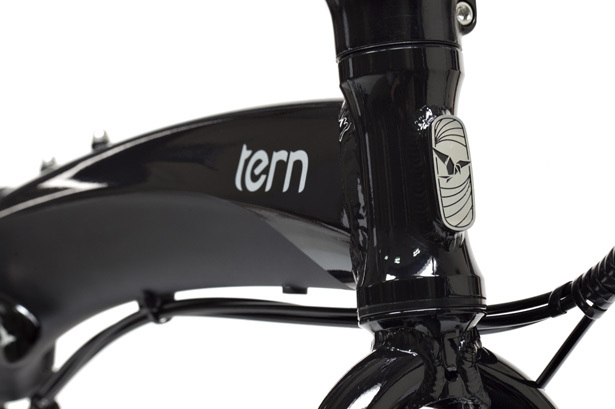 The patented technology also increases stiffness and transfers more power from pedals to the rear wheel. 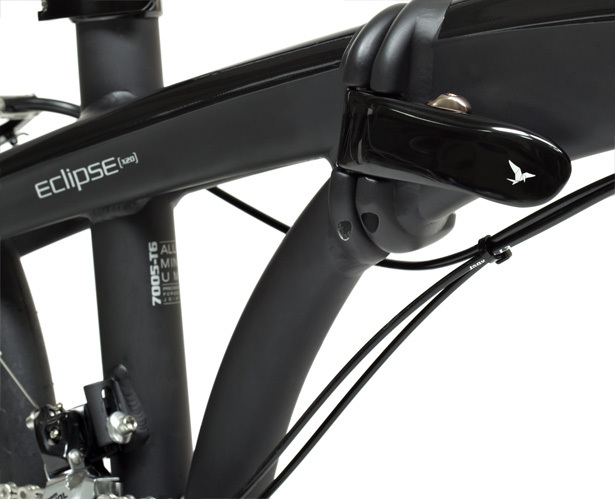 Tagged as bicycle, designers, eclipse, ninja, patented technology, pirate, stiffness.